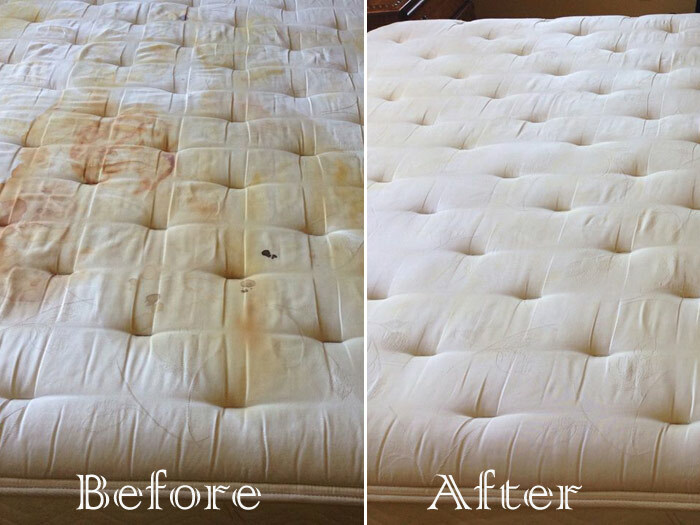 Whether you live in Olive Branch, or another surrounding suburb, our mattress cleaning experts are ready to serve you. We proudly assist residents around the queen city with their professional carpet cleaning, floor care, and upholstery cleaning needs. Your mattress is a piece of furniture—one that you utilize quite often (every night in fact! ), and we think it’s pretty important to clean regularly in order to maintain your health and increase its lifespan. You deserve a good night’s sleep, and cleaning your mattress can help ensure you get one. 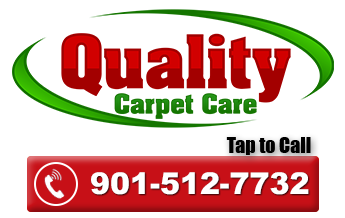 Give our mattress cleaners in Olive Branch a call today to request a quote and schedule your professional mattress cleaning today!